Browse: Home » Change. Test. Repeat. Living 15 minutes away from a race track is wonderful. There are many racing and engineering books out in the world today, but there are aspects that can’t be learned by reading. 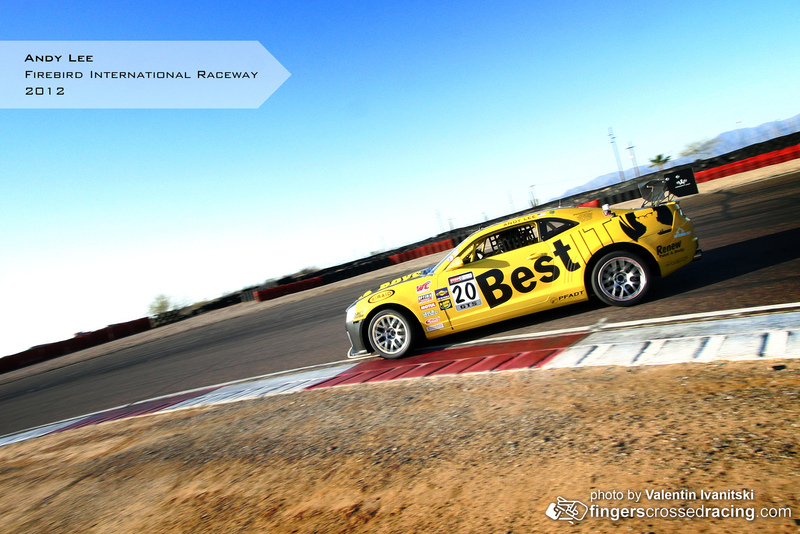 Fingers Crossed Racing had the pleasure of accompanying Andy Lee and Harry Curtin from Best IT as they tested their Pirelli World Challenge Camaros. Harry Curtin Getting ready for his 2013 World Challenger season.